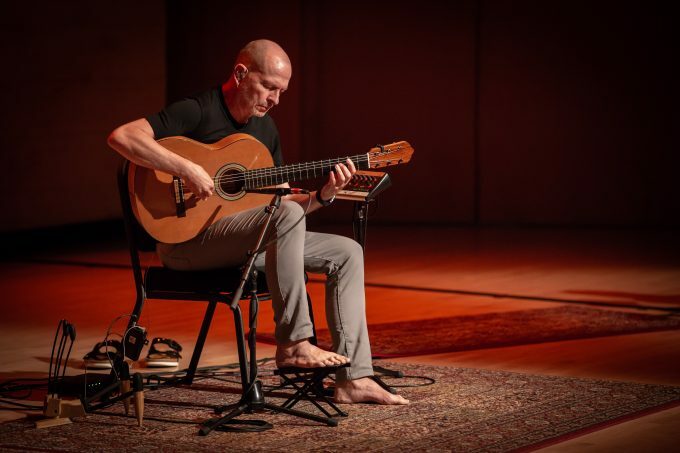 Originally from Cologne, Germany, Ottmar Liebert has become one of the enduring stars of Spanish guitar and Nouveau Flamenco. 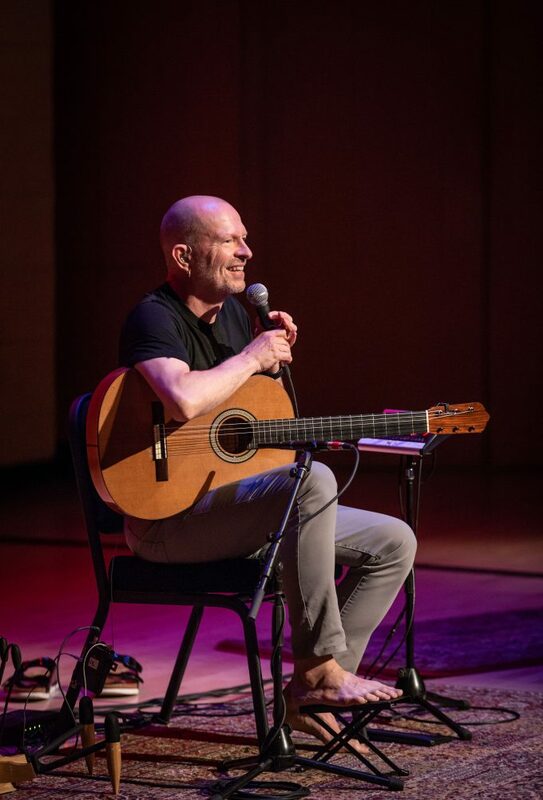 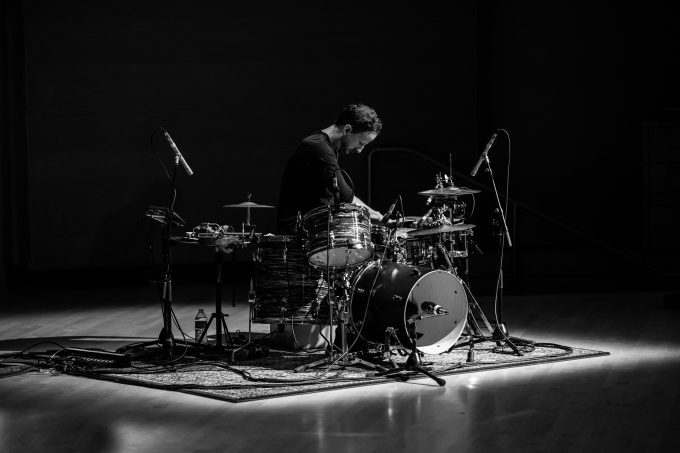 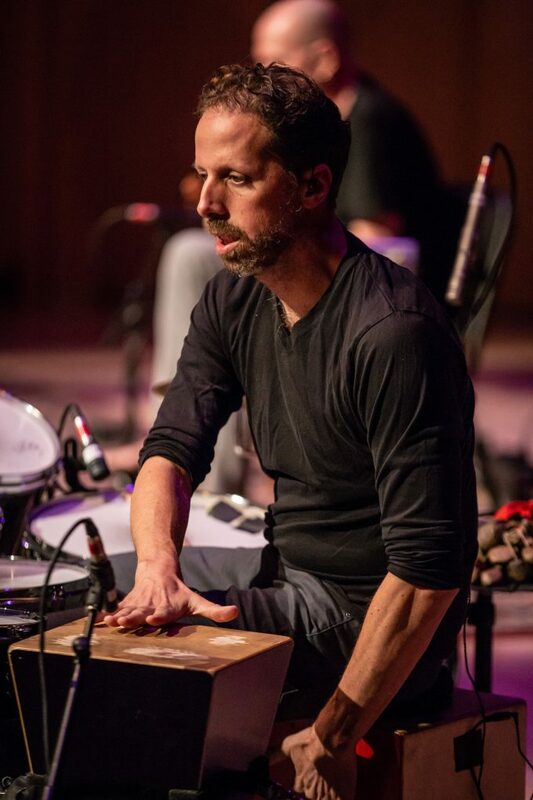 Fusing traditional Spanish guitar with elements of jazz, folk and funk, Liebert’s music feels worldly and modern without losing the warmth of acoustic guitar. 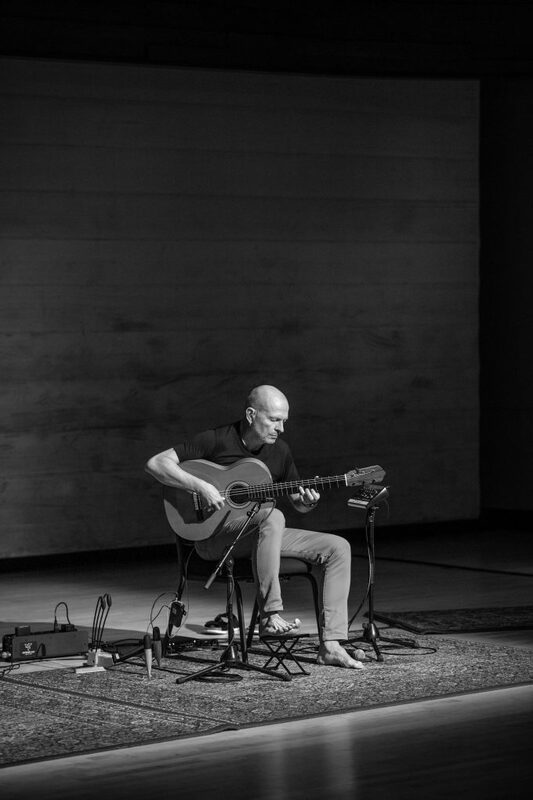 His new album The Complete Santa Fe Sessions is more than just a greatest hits collection, but rather a retrospective on a music career which spans over 30 years. 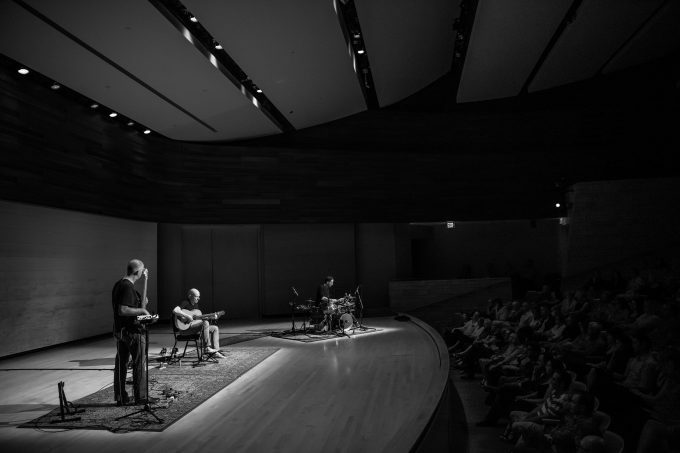 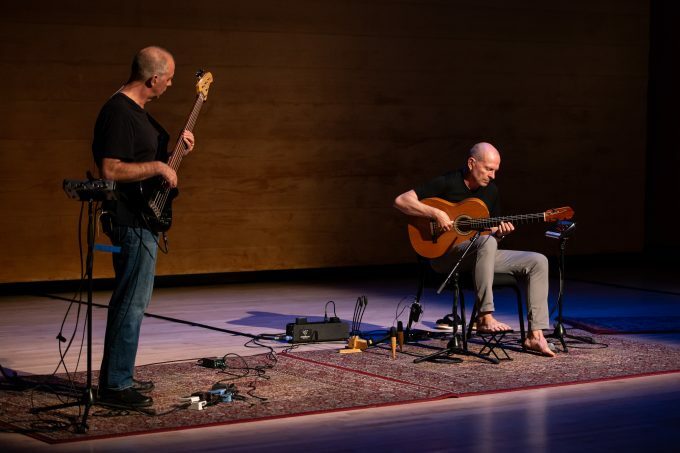 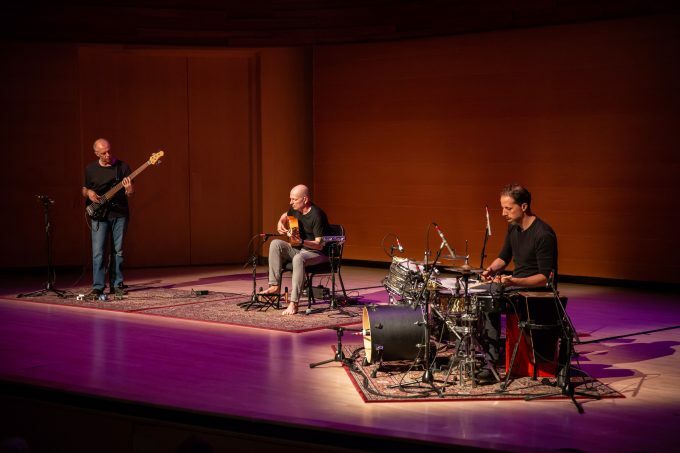 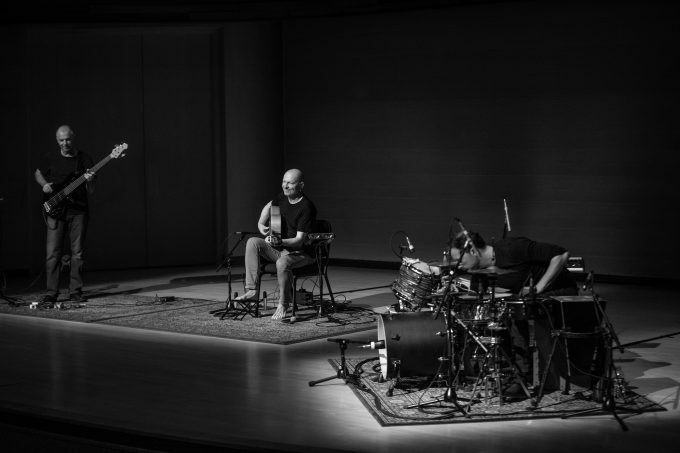 Ottmar Liebert with Luna Negra is on tour in the US this fall, check out all their tour dates here.